A Simple Solution to all the above! 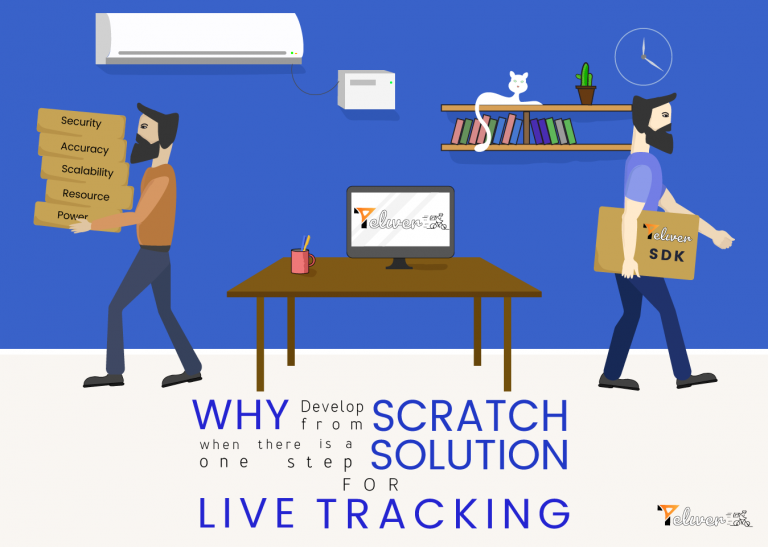 Live tracking SDK’s have started to creep up the mobile application market. Choose any one of those SDK’s example Teliver which is a live tracking SDK I happen to know.These SDK’s don’t take more than an hour to implement it into your mobile application and are really cheap.